Pure cotton,satin stripe men's nightshirt. 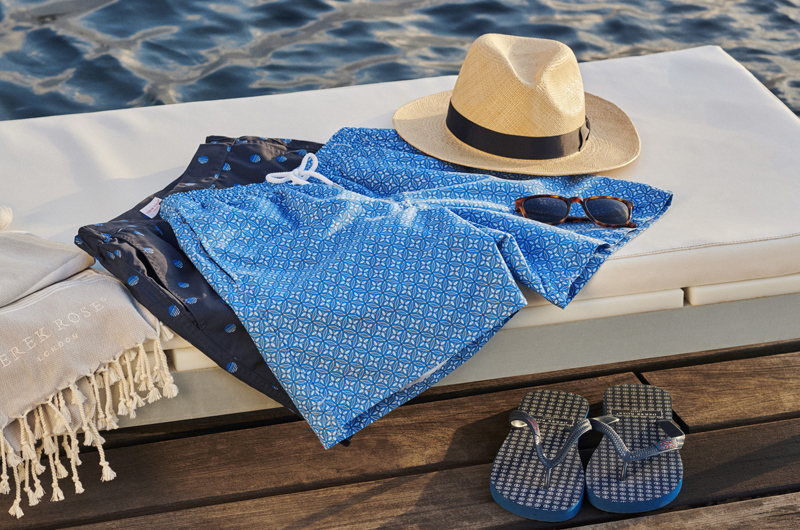 Features a button through front,classic collar and breast pocket. 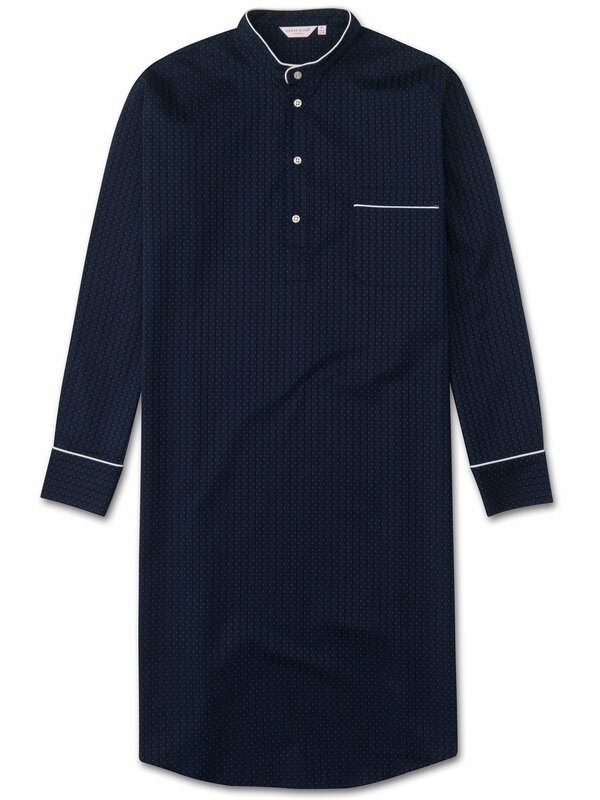 The classic nightshirt piece that is part of the heritage of men's sleepwear.